The build-up to A to Z has been going on for months, but increasing in intensity over the last few weeks and days. The co-hosts have been busy going out and commenting on registered participants’ blogs. Some bloggers have been encouraging others to join in. Twitter, Facebook, Google+ and other platforms have been used to spread the message. At the last count around 1900 bloggers/blogs had linked to the challenge. The theme reveal was a busy day, with over 300 bloggers revealing their topic for this year’s challenge on March 21st. I have put a new page up on my blog. 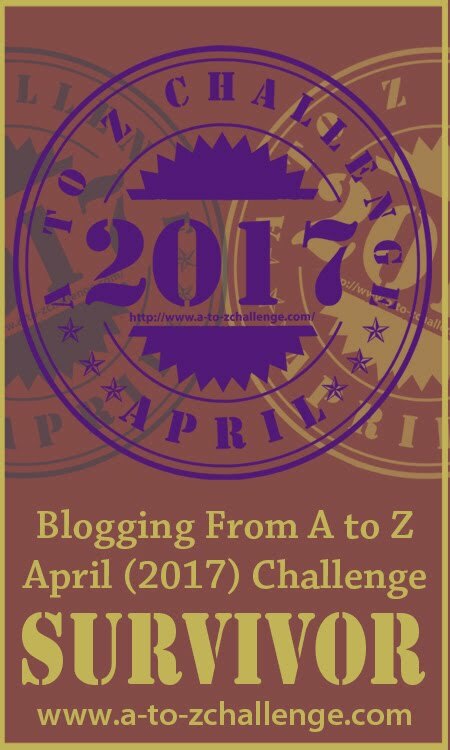 My intention is to provide a contents list for my A to Z 2014 posts and to list any other posts, which I have written about this year’s challenge. My hints and tips posts have been well received. Please let me know if there are any errors in them. My experience this year is very different from last year. By 1st April 2013 this blog was only a few days old and I had been blogging for just over eight months. I used Facebook, but had not considered creating a page for my blog. Twitter and Google+ were not even on my horizon. Later in the year, I created a page for my blogs on Facebook and wrote a guest post for Blogging from A to Z in April, explaining how I envisaged Facebook might help bloggers connect across platforms. Now I use Twitter and find that far more effective. 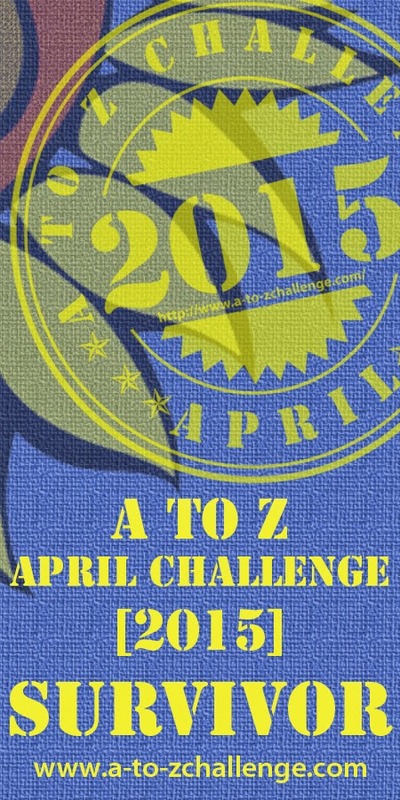 Google+ has possibilities, but not many A to Z bloggers have joined the community, Blogging A to Z Challenge 2014. It would be helpful if bloggers shared (only) their A to Z posts there. A to Z is a great way of making new blogging friends. 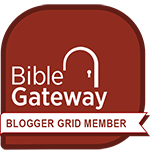 Last year we were encouraged to follow five blogs. This year the idea seems to be to visit as many blogs as possible – five different ones each day. April is looking very busy for me and I apologise in advance, as I don’t believe this is going to be realistic. However I’ll do my best to visit back, even if some of you have to wait until May. Here’s to A to Z 2014! I hope you can meet the challenge and find as many new blogs as will fit your lifestyle. Good luck and happy April. You’re just so darn tweetable, girl! Nicely done. I hope many will RT. Great informative post. I wish Google+ worked better for me. The darn site seems to muck up my computer so badly and often causes it to freeze. Don’t know what’s going on with that. I avoid Google+ if I can and that’s too bad cause I do like the concept..
A great theme, well done Sue. An acoustic bass is different to a double bass: A double bass is much bigger; an acoustic bass is a non-electric bass guitar. You’re right, Sarah. I have to admit that I have not done much research for this challenge.